Originally a bakery, it has been converted into a delightful studio apartment - perfect for a couple. Originally a bakery, it has been converted into a delightful studio apartment (featuring the original bakers oven) and is perfect for a couple. 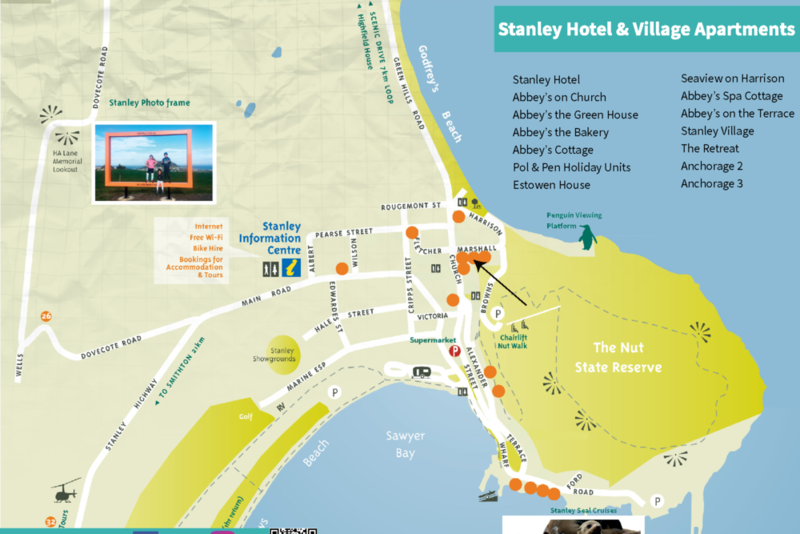 With a queen bed, kitchen, comfy chairs, bathroom with spa, sea views with the beach and the Nut at the end of the street, it is a charming hideaway right in the heart of Stanley.